Ok, so by now you know I love comics, Marvel, movies and every geek angle so this post won’t come as a big surprise. 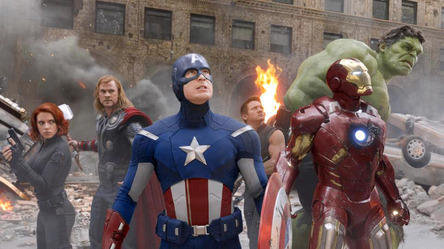 The new Avengers film was released in the UK this week and it is a hotly anticipated (if that’s a real phrase) climax of a series of in my opinion quite good marvel superhero movies over the past few years. The individual superhero films in themselves have been curates eggs ranging from the huge commercial success of Iron Man to the cerebral first Hulk to the intelligent Brannagh Thor and the lovingly crafted Captain America by Joe Johnstone. 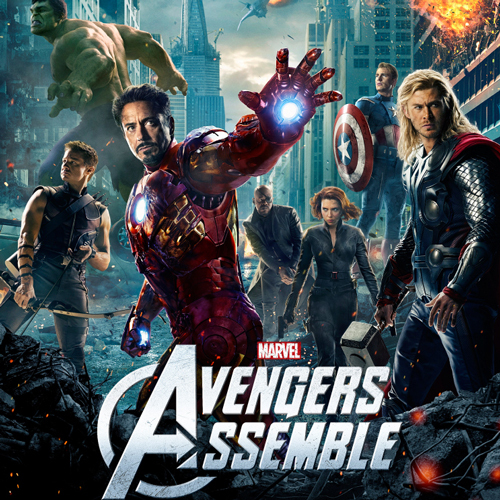 So this film, in certain geek circles, was the film of 2012. Even with a new Spidey, Ridley’s Prometheus and Nolan’s Batman swan song this was THE film of the year. If I’m honest I didn’t too expect much. These kind of films are notoriously hard to pull off. A duff director and a studio breathing down their neck is all it takes to mess it up. I would have been happy with an honest reflection of some of my boyhood comic book heroes. Here would be an appropriate time to reflect on what the Avengers actually meant to this working class lad from Bramley. I often play my ‘brought up in the seventies in tougher times’ card but its hard sometimes to convey how important comics were to me when I was growing up. The weekly trip to the newsagent was a ritual that contained so much: anticipation, dedication, preoccupation and ultimately imagination. Comics loomed large because they burned bright in my life before girls and punk rock changed it all forever. The Avengers were exotic and cool. On top of that they were a team – a team that importantly didn’t get on. They were a mixed bag of screw ups and weirdos really and this was quite a break from the DC teams like JLA (no, not JLS) where they all saw eye to eye and it was all for the common good. There was a delicious thrill around the Hulk and Iron Man on the same team – how would it work? 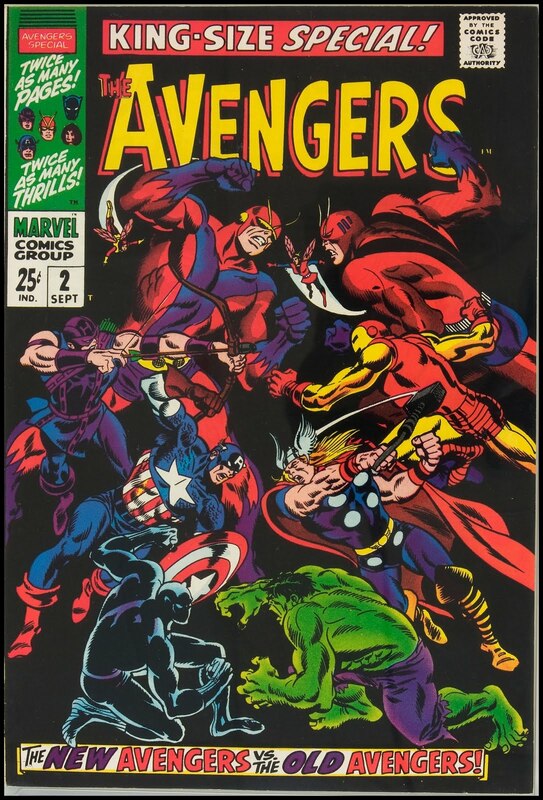 Obviously the artists fascinated me too – the first Avengers cover still gives me a thrill with the fairground barker copy and sensationalist headlines (they still had to sell books) and the modern edge to the art looked fresh. Avengers has been through hosts of artists over the years but no-one touches my all tame favourite John Buscema. His was a sinuous and fluid Avengers of its time at once fresh and classical. If you’re looking for a sensible review of the film, go see what Philip French of Cosmo Landesman has to say. All I can say is the film filled me with joy and the 11 year old boy from Bramley would have cackled with glee just as much as I did when the Avengers eventually assembled. Hulk smashed, Iron man wise cracked, Thor was pompous and god-like, Cap was idealistic and out of time and the newbies Black Widow and Hawkeye followed up the rear. I loved the film and I don’t mind saying so. It has its faults but Joss Wheedon does it justice and that’s all a geek can ask, he clearly cares about the characters as much as the action and that delivers a state of the art superhero film. And the bad guy is good too which helps. One minor Office Dibble: the 3d was good but I want to see it in 2d – the ‘Real 3d’ was a real pain, too dark and gloomy and not that exciting. When will they stop selling this half assed, misguided technology. It’s funny when I think back to a more innocent time when comics were fringe activities for odd bods like me who dressed up as apes on a weekend (don’t ask) – and now they’re centre stage in the global entertainment world. 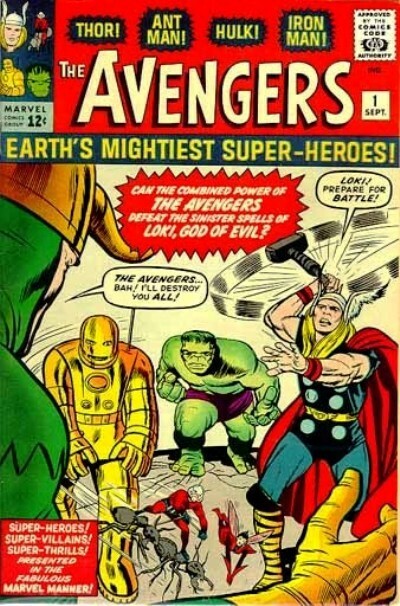 I knew back then The Avengers were important – it looks like I was right. I too remember that early 70s cover and am looking forward to seeing the movie soon. If you have not already done so, you should treat yourself to a visit to Marvel Super Hero Island in Orlando – the closest you will come to feeling like you are in a Marvel comic! Not been to Super hero Island…must go!